In the meantime, follow these steps..
1, Download the Zoom.us app (on android or iOS) and Instal Zoom for desktop. 2, Open a Meeting for the desktop and mobile (I have used win10 laptop and a Nexus 7). 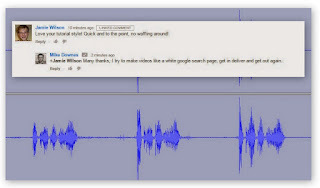 Mute mics on both mobile and desktop. 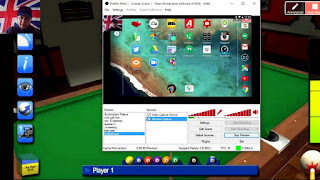 3, Screen Share your chosen game (I've used Pro Pool 2015). 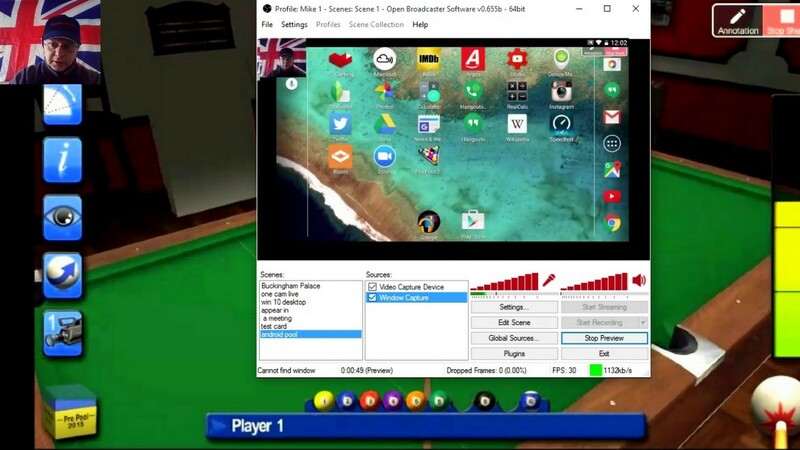 4, Open OBS and Create a New Scene: I've used Video Capture and Window Capture (Edit the Scene as needed). You can arrange the scene and add as many sources as you wish - I have used just the two. The audio you hear is OBS capturing my laptop mic and the sound from the speakers from the mobile (zoom does not send audio to the meeting). I've made a playlist, video 1 is How to where videos 2, 3 and 4 and example streams. there is also a Live Streaming with OBS playlist and a search label: live streaming collection. I use OBS as the youtube live encoder - many videos at my channel for OBS help..